KPRS manufactures ‘F’ & ‘H’ class dry transformers with insulation up to 2000 KVA, 11 KV. 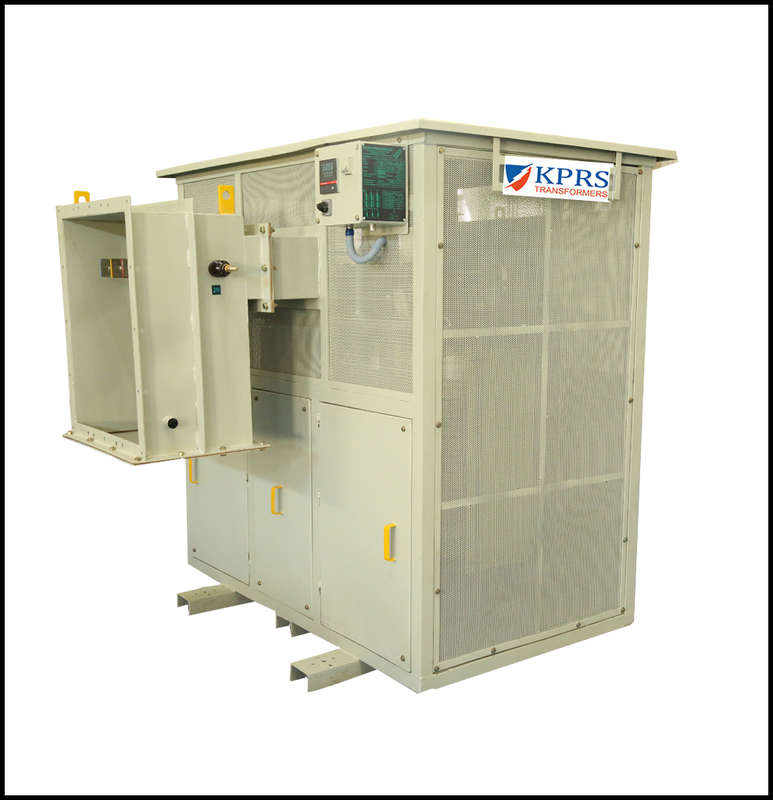 Our dry transformers conform to IS: 11171 The transformers are housed in a ventilated enclosure of suitable IP class with provision of taps on HV side in suitable steps and controlled by either off-circuit link or On-load tap changer. The termination can be Bare Bushings, Cable Boxes or Bus Duct. Dry type transformers are low maintenance and fire proof. 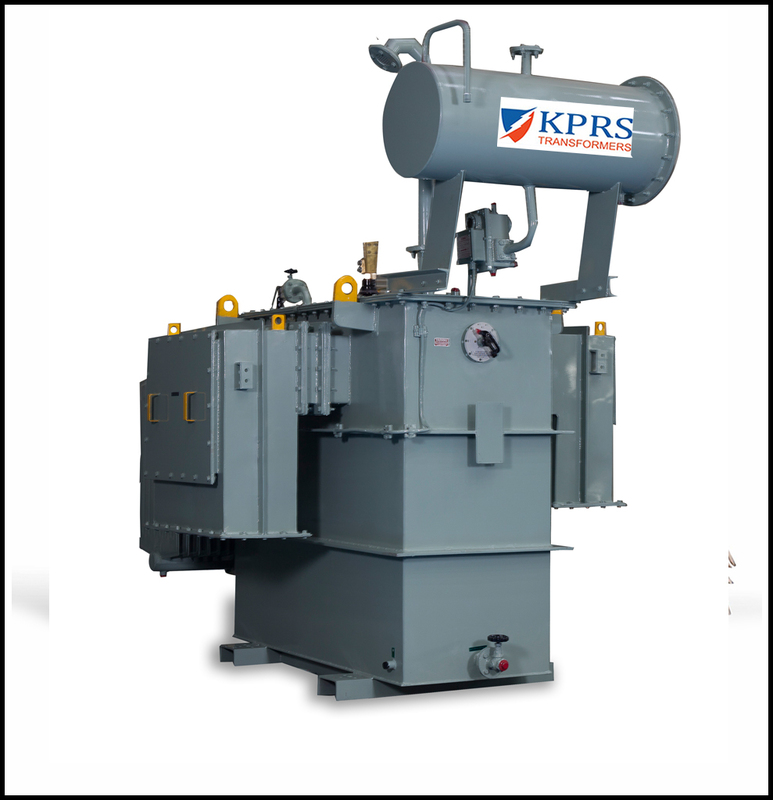 These transformers can be installed in any condition like dust, humidity, salt and chemical laden environment. 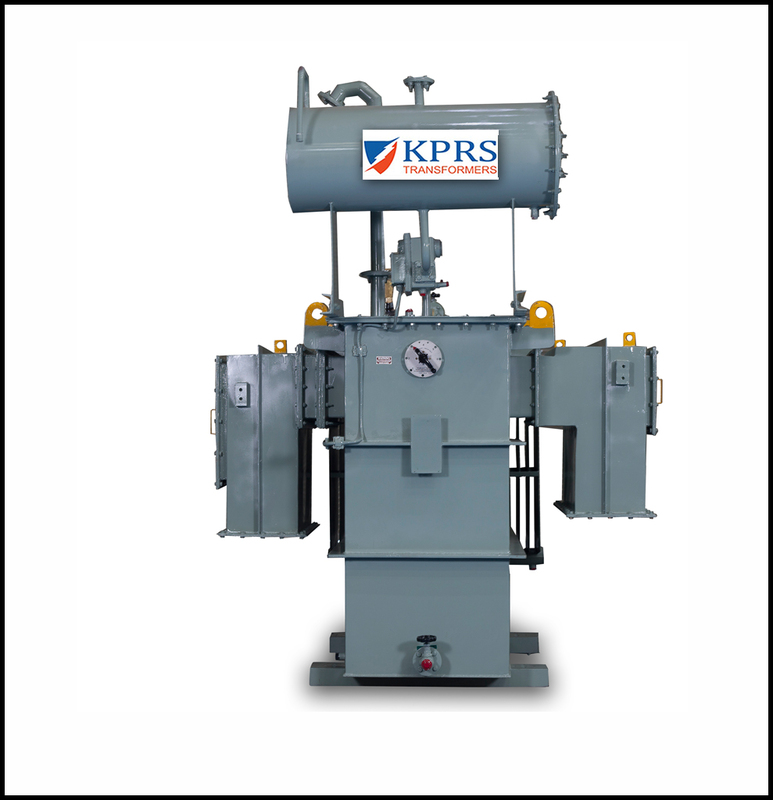 Due to their ability to with stand fire and the self quenching properties of the material helps in containing fire and is suitable for installation close to load center. 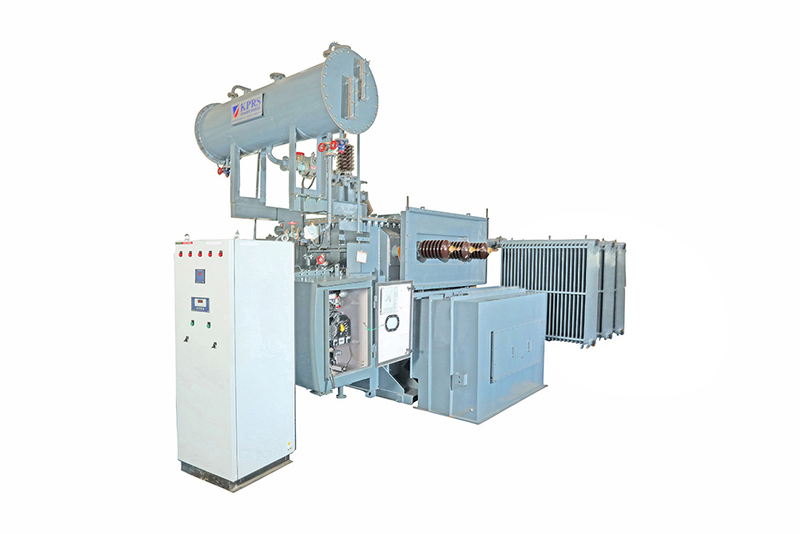 Dry type transformer are recommended for utility in hotels,complexes, multi storage buildings due to it's low maintance Dry type transformer has an acceptance as compared to oilfield transformer. Vector Group : As per customer requirements.